@bottomshelfbtc I don&apos;t see why that&apos;s FUD. Shouldn&apos;t we fight the interpretation of the evidence, and not the existence of (rote, imo) evidence? @bottomshelfbtc yeah, I think we&apos;re on the same page. I think it&apos;s ok that the distribution is unequal. 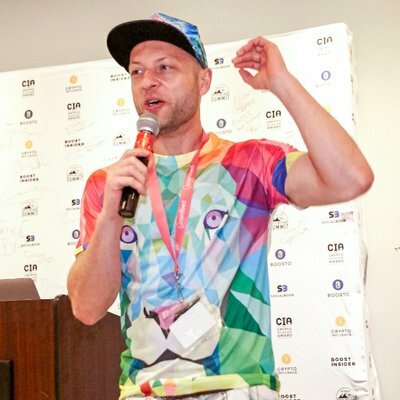 Lately, bitcoiners have resorted to evidence denial, in lieu of reasoning, and I wasn&apos;t sure if that&apos;s what you were advocating here. I&apos;m not saying it&apos;s not unequal. I&apos;m saying that people will try to use that against Bitcoin. 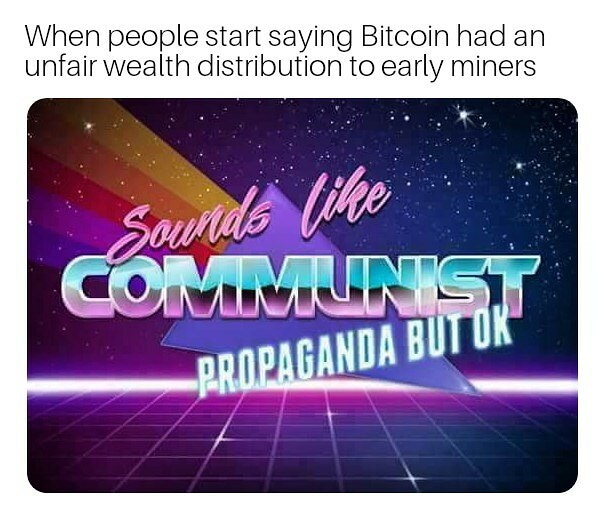 But the truth is the early miners deserve more. They put in when it was basically nothing. They took a big risk and it paid off. Those who want that redistributed now don&apos;t understand property imo. 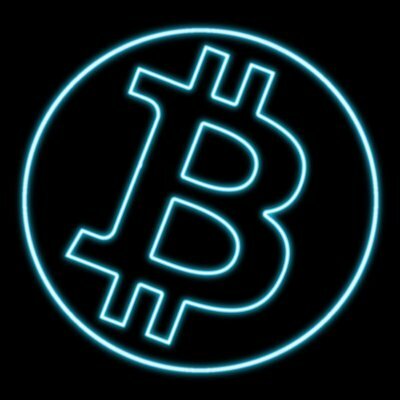 @bottomshelfbtc to me, sometimes, it seems that people show us &apos;the ideal&apos; and tell us why we&apos;re not that. And, maybe we&apos;re not &apos;the ideal&apos;. But, that doesn&apos;t mean we&apos;re not &apos;the best of what&apos;s available, given the limited resources&apos;. So, I don&apos;t accept that our inertia will be displaced by a newcomer simply because the newcomer advertises a &apos;solution&apos; to this perceived failing.